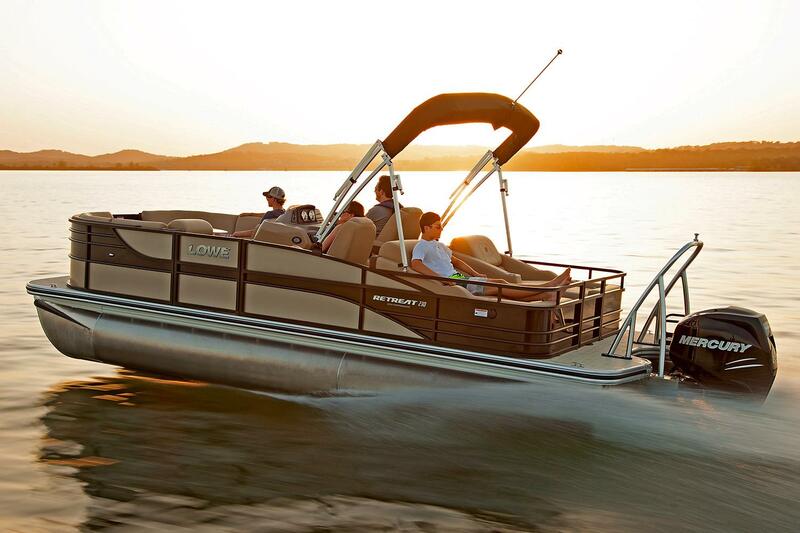 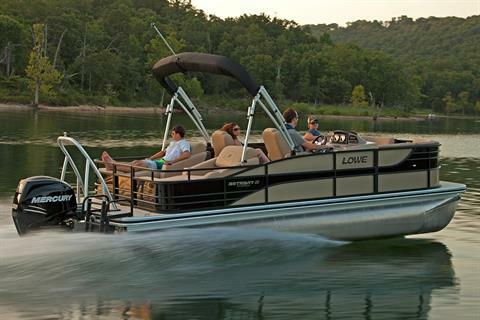 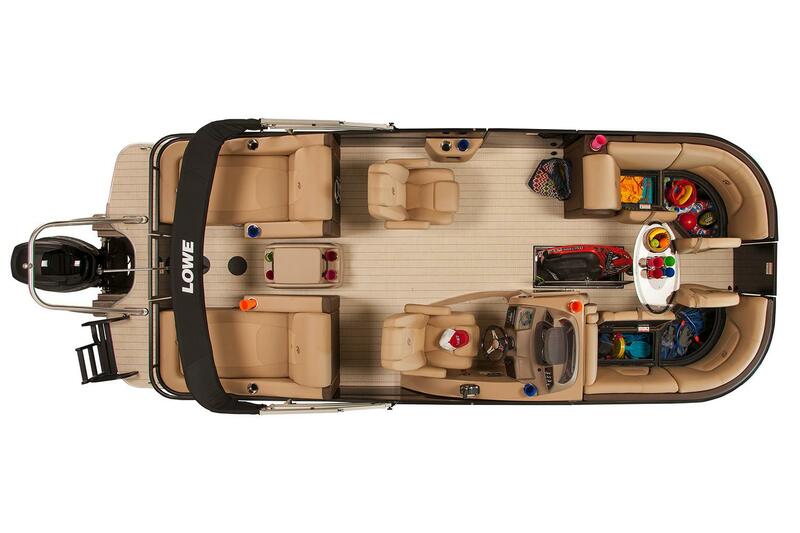 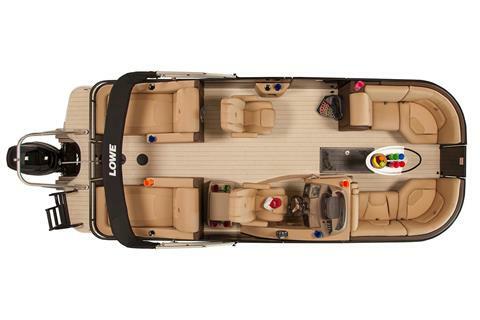 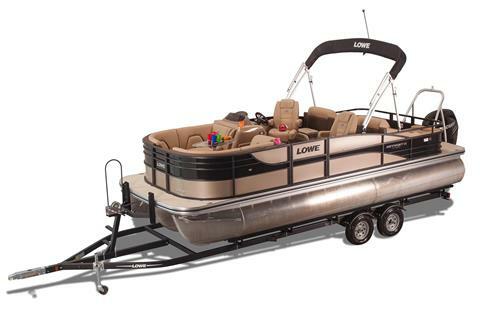 The Lowe Retreat 230 RFL is designed for maximum comfort and enjoyability, for a price that won’t detract from your newfound boating bliss. 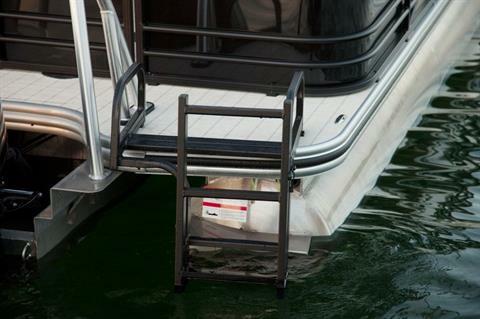 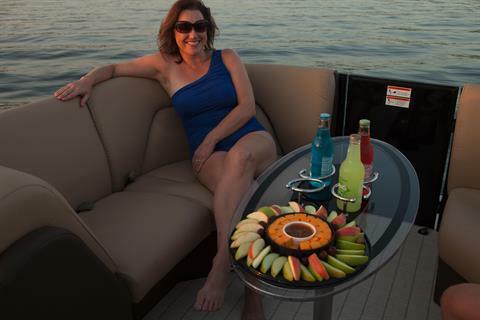 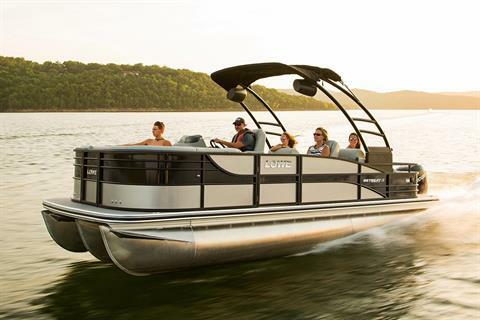 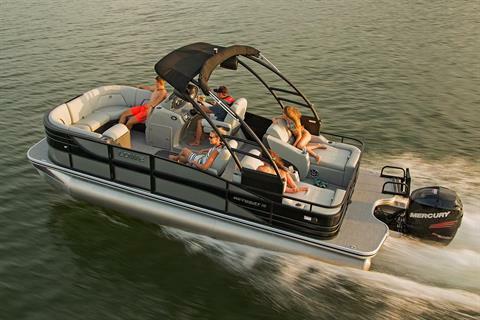 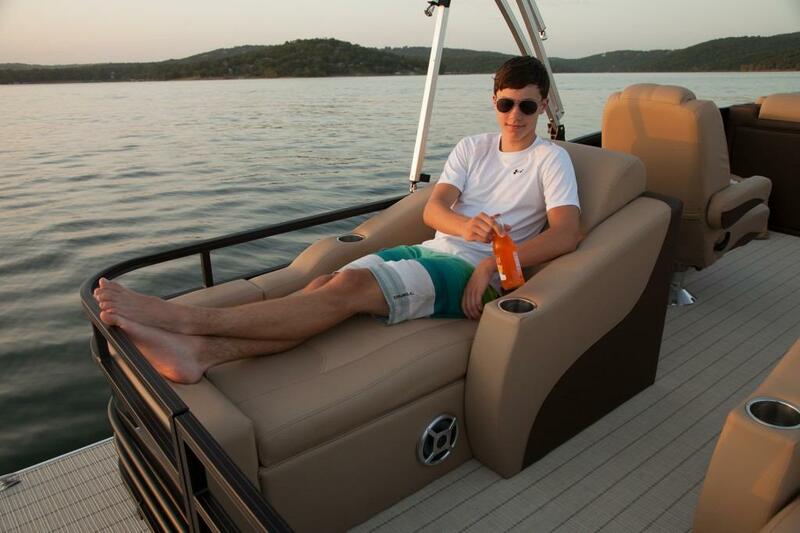 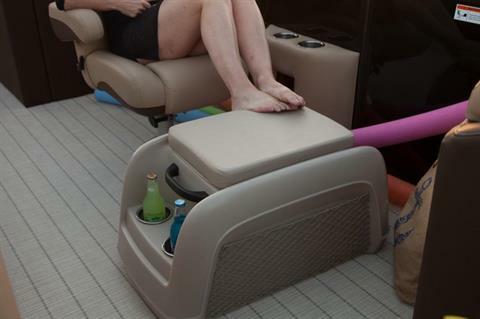 Premium standard features include a heavy-duty 9’ Bimini top for ample shade from midday rays; custom reclining helm and passenger seats; plush port and starboard bow lounges; and two lavish rear-facing lounge seats with armrests, a prime spot for watching the action taking place off the stern deck. 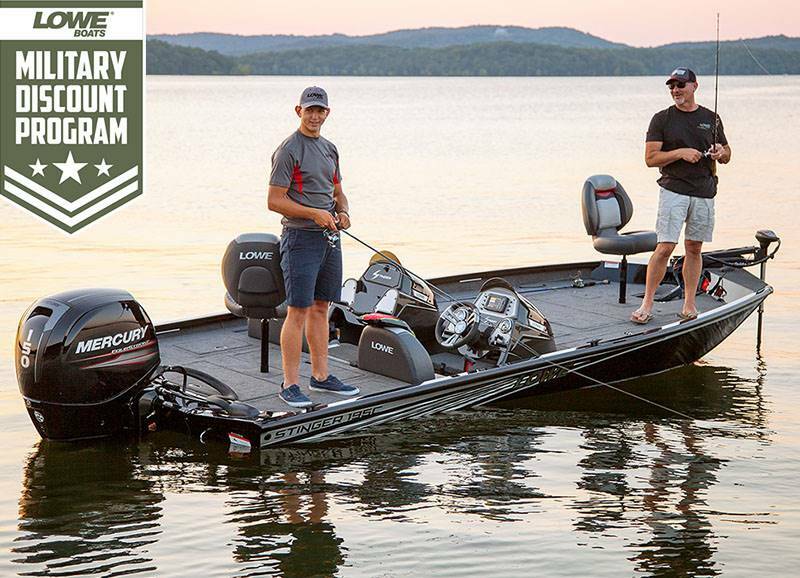 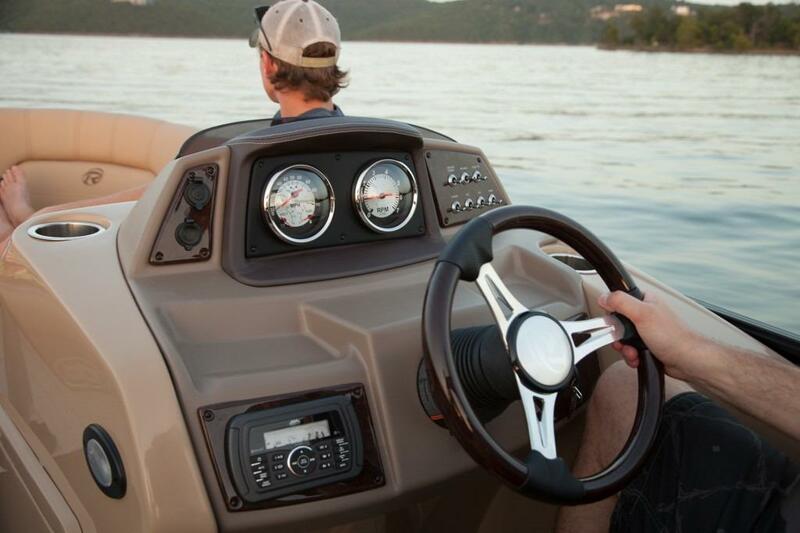 A raised fiberglass console with easy-to-read gauges makes the captain’s job a breeze, while a Bluetooth®-compatible Marine Audio® stereo provides the soundtrack.